Stickers by LAKESHIRTS. 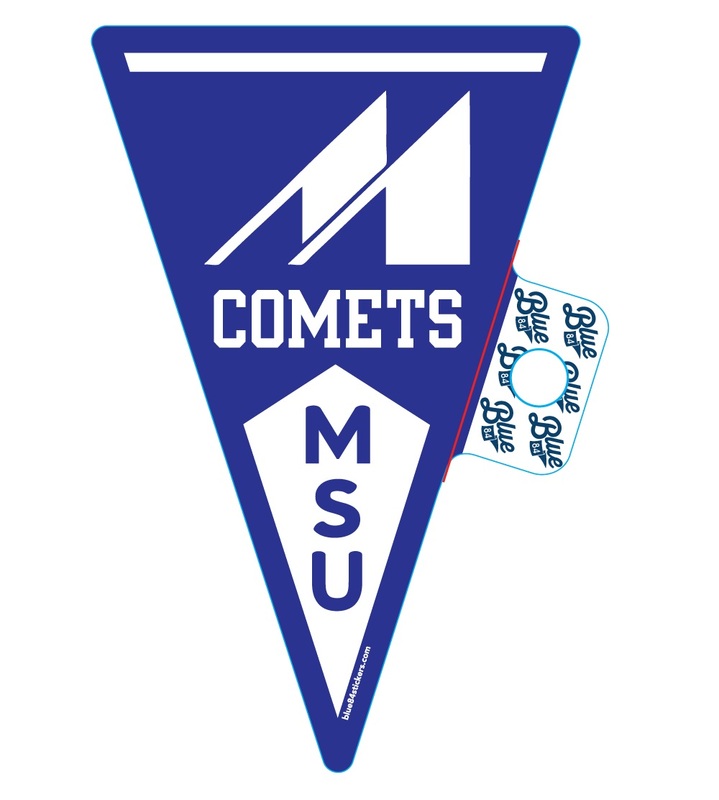 The stickers are made of vinyl with a 5 year exterior durability - water and scratch resistant. 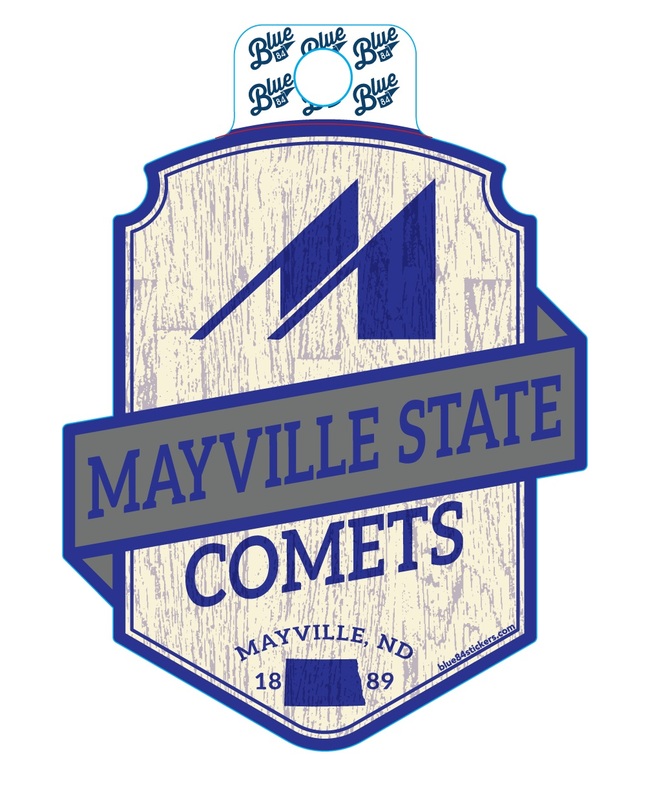 They are available in BASEBALL, FOOTBALL, MENS BASKETBALL, WOMENS BASKETBALL, VOLLEYBALL, FAST PITCH, SHIELD, WOOD GRAIN, PENNANT, and MULTI COLOR. Please select option for STICKERS...LAKESH...SMALL. Stickers by LAKESHIRTS. 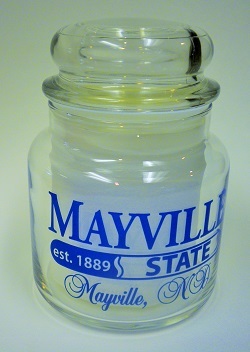 The stickers are made of vinyl with a 5 year exterior durability - water and scratch resistant. They are available WOOD GRAIN and PENNANT. Please select option for STICKER...LAKESH...LARGE. 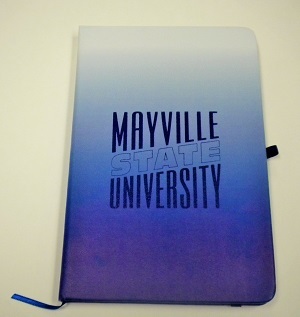 Gradient blue Journal with a Mayville State design on the front from SPIRIT. 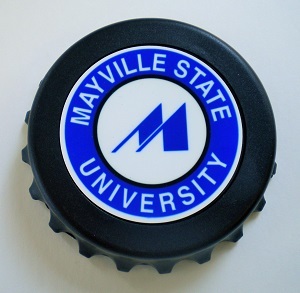 Magnetic bottle opener in the shape of a bottle cap with a Mayville State design on the front from SPIRIT. 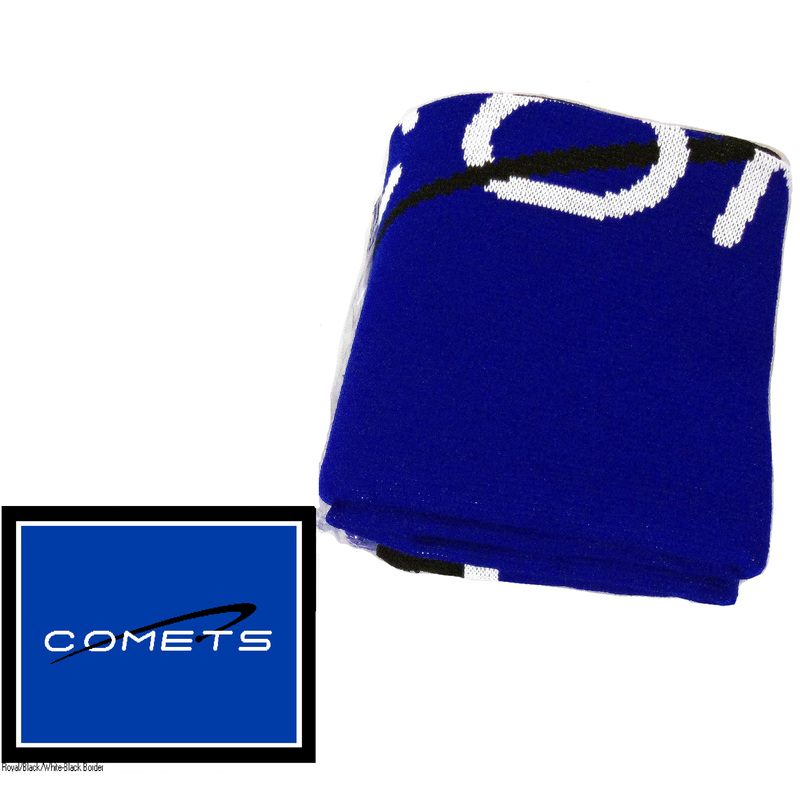 63x53 acrylic knit blanket with the COMET logo. Made in the USA. 50 x 60 performance fleece blanket. 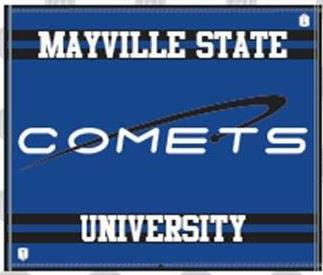 COMET logo nylon flag is 3 foot x 5 foot with grommets on left side for easy display. Screen printed. 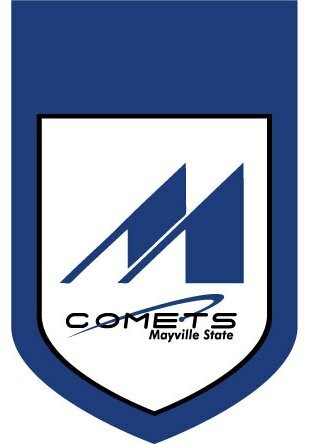 11" x 16" Double-Sided Satin Polyester Garden Flag from JAYMAC SPORTS PRODUCTS. 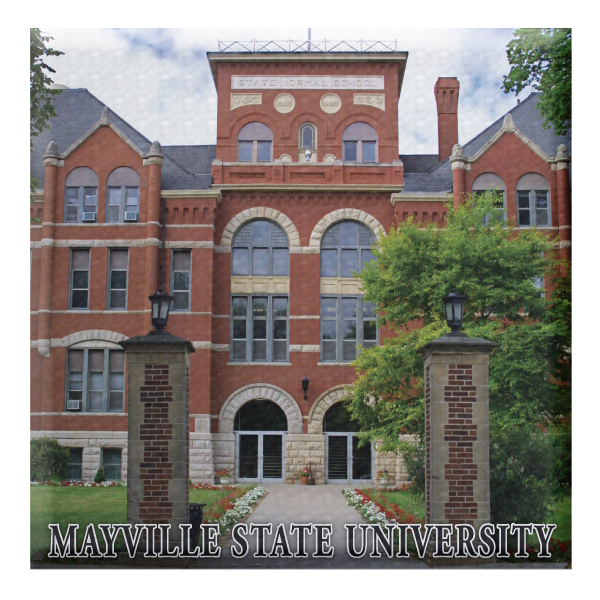 Made in the U.S.A.
Tempered glass trivet featuring a picture of Old Main from SPIRIT.